A British-Iranian mother jailed in Iran has been told she is eligible for early release. 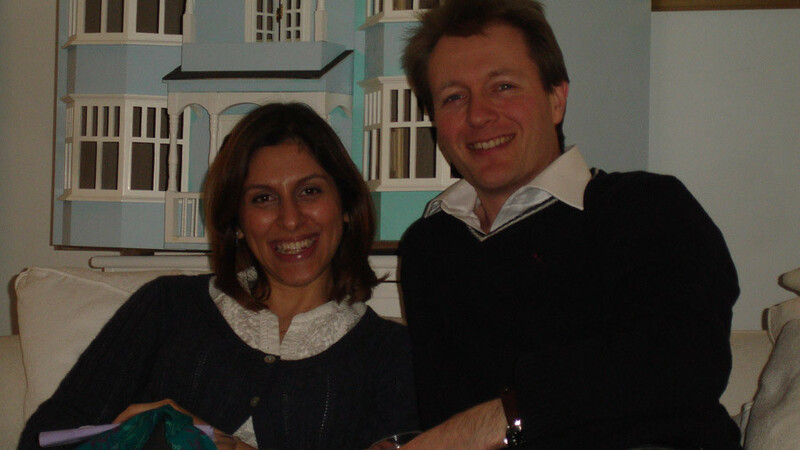 Nazanin Zaghari-Ratcliffe has already languished in prison for more than 18 months. 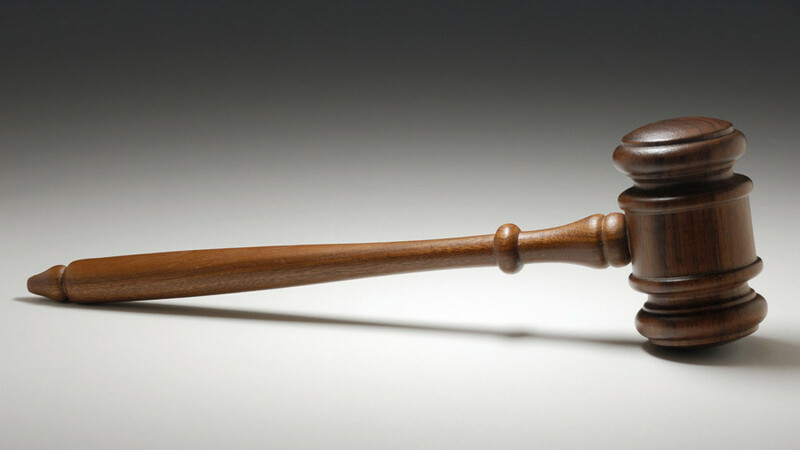 Zaghari-Ratcliffe told her husband Richard that her Iranian lawyer had told her the news. She was arrested at Tehran Airport in 2016 while visiting her Iranian relatives with her infant daughter. She was accused of attempting to overthrow the state – a charge she has consistently denied. UK Foreign Secretary Boris Johnson was accused of making things worse for the British mum after he incorrectly told a Commons select committee that Zaghari-Ratcliffe had been teaching journalism in Iran on behalf of the her former employer, the Thomson Reuters Foundation. Johnson was forced to apologize after a significant backlash and calls for him to resign. 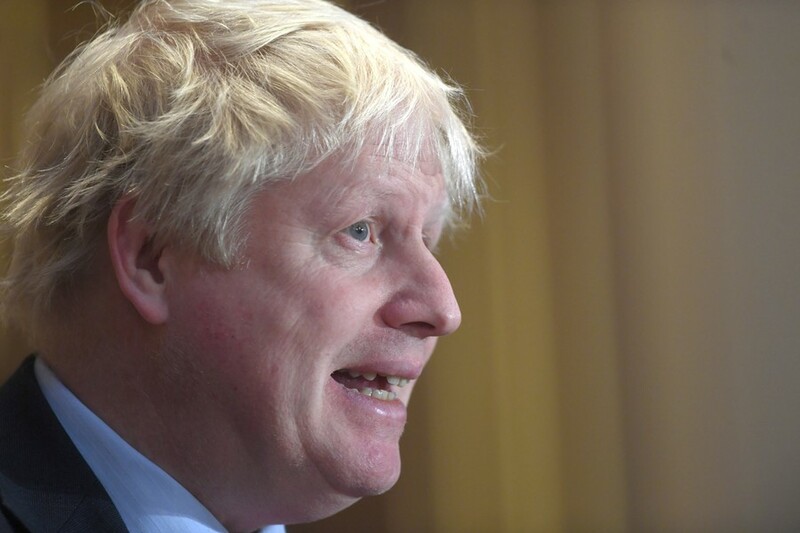 Iran tried to use Johnson’s comments to add a further five years to Zaghari-Ratcliffe’s prison sentence. She is said to be suffering from extreme anxiety and has reportedly discovered lumps in her breast. 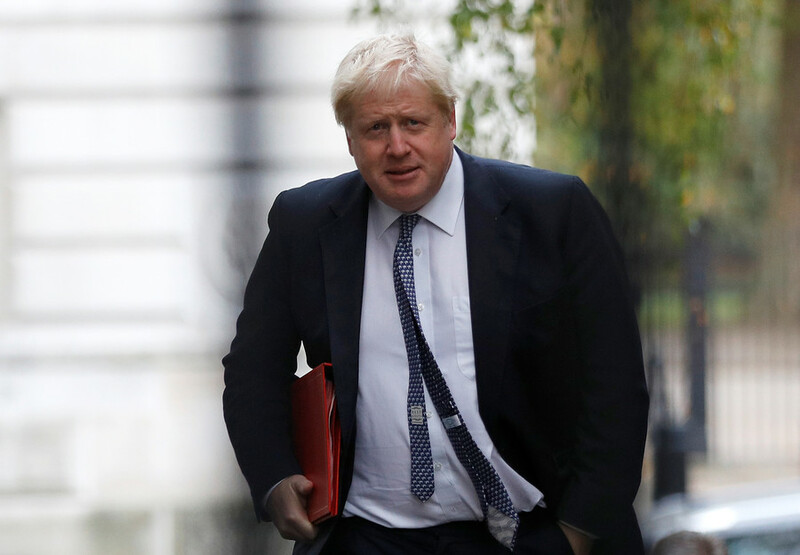 Johnson met with Iranian Foreign Minister Mohammed Javad Zarif at the start of December to discuss Zaghari-Ratcliffe’s case. He has since hinted that talks with his Iranian counterpart went well. It is not yet clear whether the foreign secretary’s belated intervention influenced the decision to free Zaghari-Ratcliffe. She could be home within a fortnight.